2-50 telephones connected in parallel with twisted telephone cable pair. 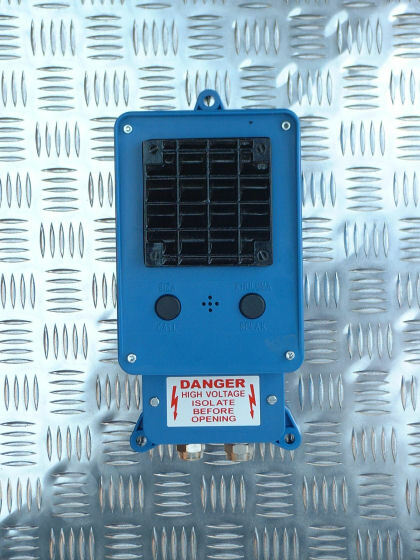 Telephones operated on 220v/110vAc standard or central 12v PSU option available. Simplex, open voice comms at 2 watt output. Housing: ABS Standby batteries 3-4 hours.